This exquisite lodge consists of 12 beautiful bungalows, built from local materials & surrounded by lush garden. The 12 bungalows each has bathroom en-suite with all the amenities to make you feel pamperered. 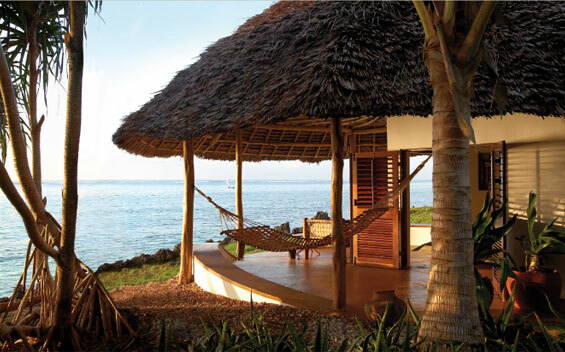 Each has a private verandah with a hammock & couch, overlooking the Indian Ocean. The lodge has an open air restaurant overlooking the sea. The lodge also has a swimming pool.